The terrible financials facing Emirates at the moment hasn’t stopped it from scooping up awards. Yesterday, the mega carrier won four more accolades at the Business Traveller Middle East Awards, including Best Airline Worldwide. Elsewhere, Norwegian has announced a new low-cost route between Singapore and London. The new service will start on 28th September with prices starting at £179 ($230 USD) one-way. 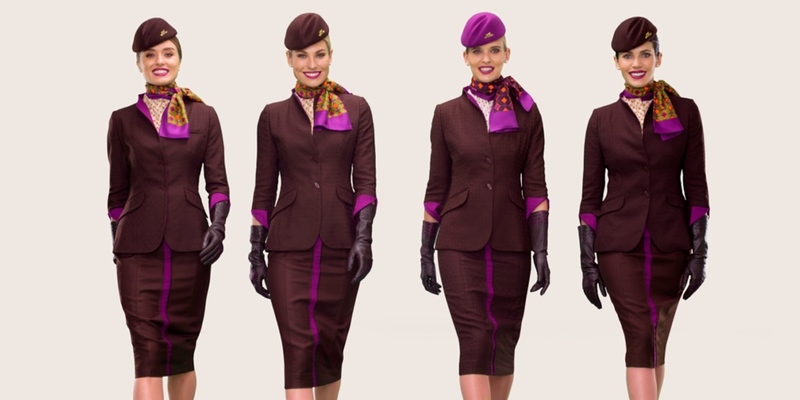 Qantas has also revealed the schedule for its first direct service between Australia and the UK. The first flight will depart Heathrow on 6th March 2018. The Dubai-based airline took home four accolades at the Business Traveller Middle East 2017 Awards. 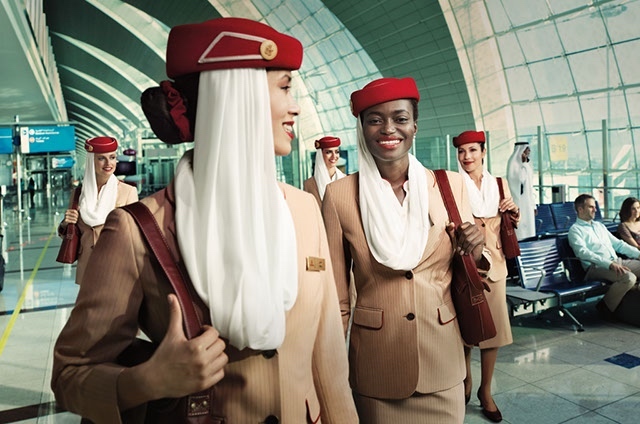 As well as being named Best Airline Worldwide, Emirates also won Airline with the Best First Class, Airline with the Best First Class Lounge and Best Frequent Flyer Programme. Late last year, Emirates completed a $11 million USD makeover of its Business Class Lounge at Dubai International Airport. The airline has also recently unveiled a new look bar and lounge for its flagship Airbus A380 aircraft. 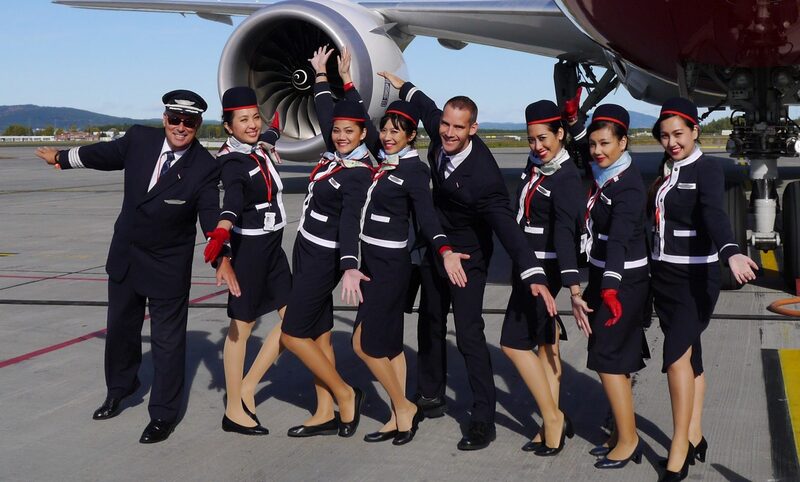 The low-cost, long-haul airline, Norwegian is continuing its global expansion with a new route from London to Singapore. 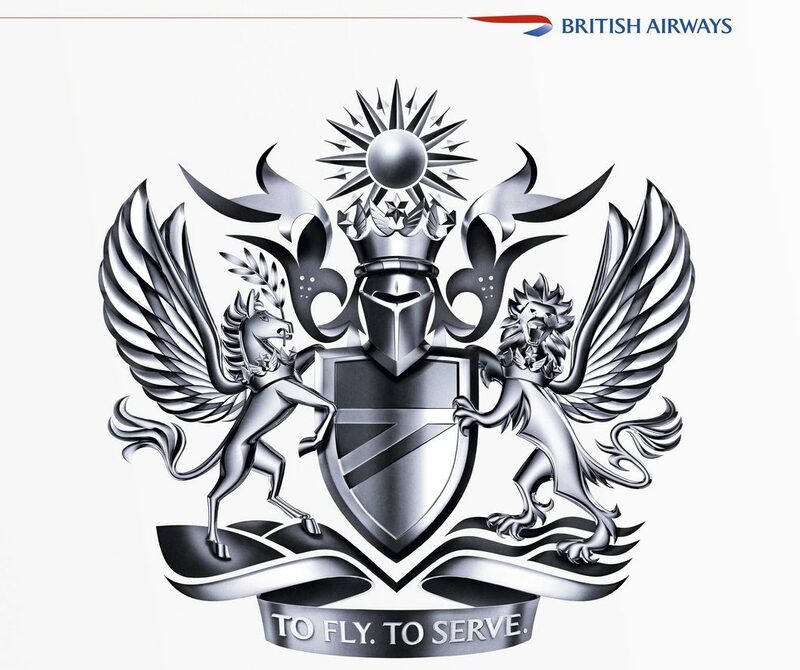 The service will pit Norwegian against British Airways and Singapore Airways who are currently the only two airlines to operate direct flights between the two cities. One way tickets from London Gatwick (LGW) to Singapore will start at £179 ($230 USD). Tickets for seats in the Premium cabin will start at £699 ($897 USD). 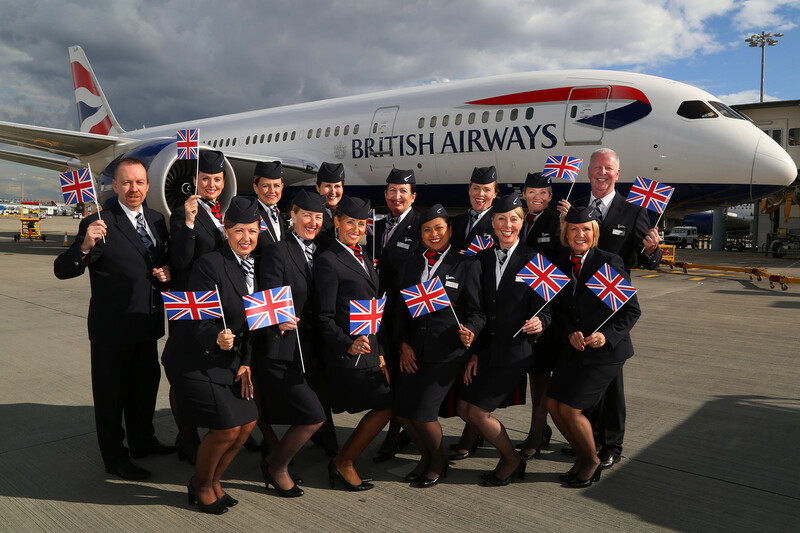 The service will initially operate 4x weekly using a Boeing 787 Dreamliner. “Travel should be affordable for all so adding Singapore to our growing UK network will give passengers even more choice for affordable, quality travel to a range of global destinations,” said Norwegian CEO, Bjorn Kjos. Will the U.S. Ban Electronics on Flights Departing from the UK? Unnamed government sources have been cited by The Guardian in speculation about an extended Electronics Ban. The sources have suggested that the Trump administration is considering banning laptops and other electronics on U.S. flights departing from the UK. The current Electronics Ban does not affect any U.S. airlines. Extending the ban to the UK would have a severe impact on the Big Three U.S. carriers – American Airlines, Delta Air Lines and United Airlines. In somewhat of an ‘exclusive’, The Independent has revealed the likely schedule for the first direct flights between Australia and the UK. The first of which will depart on 26th March 2018 for the 17-hour flight between London and Perth. The 9,009-mile distance is now only possible because of the range afforded by using a Boeing Dreamliner 787-9. The service will depart Heathrow at 10 am and arrive in Perth at noon the following day. After a short stop, the flight will then continue to Melbourne. The return flight to London will depart Melbourne at 7 pm and then leave Perth at around 10 pm. But with prevailing headwinds the journey will take an hour longer, arriving into London at about 7 am. Clark was also highly critical of United CEO Oscar Munoz who initially blamed Dao for causing the incident. He has since apologised several times but Clark believes Munoz should resign.